Please Contact Loch Dress to enquire. Charles Rennie Mackintosh (1868-1928) was a Scottish architect, designer and artist. 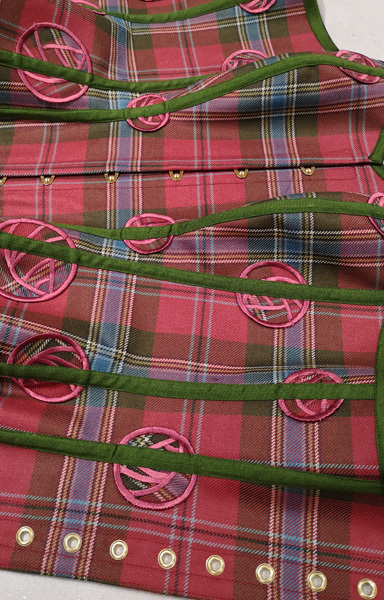 Mary wanted to celebrate Scottish design and always felt that she and Mackintosh shared a similar design aesthetic, both in favour of structured angles with a feminine edge. 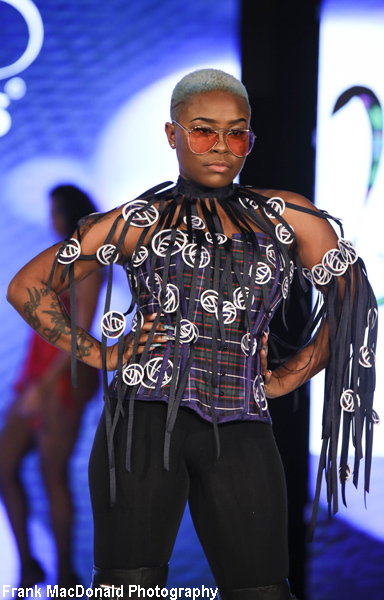 Inspired by the Mackintosh roses and the structure of her already popular corsets she developed these fantastic new designs, which have been made with ribbons and her own design of embroidered Mackintosh inspired rose motifs, creating these beautiful pieces of wearable art. 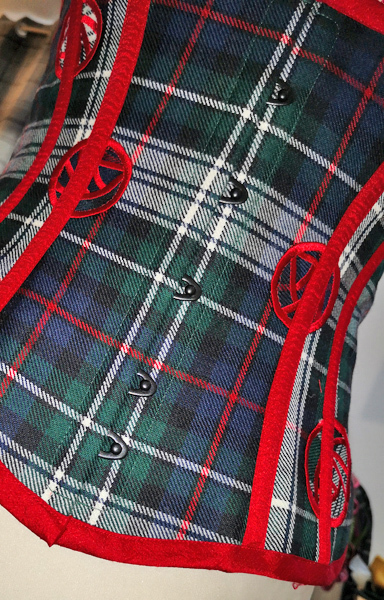 You can have any of our Corsets made with the embroidered Macintosh Roses, in the tartan, or tartans of your choice, and the separate ribbon designs can be made to your preference. Please Contact Loch Dress to enquire.